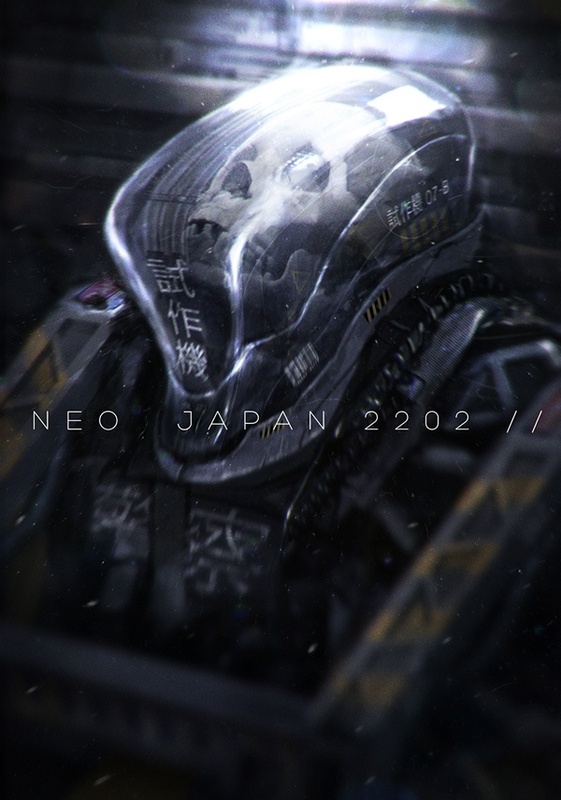 One look at Johnson Ting’s work will tell you two things about the artist: 1) He’s obviously very skilled, and 2) there’s a certain clarity to his vision that is carried throughout all of his art work. That level of clarity is hard to achieve in any homogeneous project, let alone the creation of a whole universe. 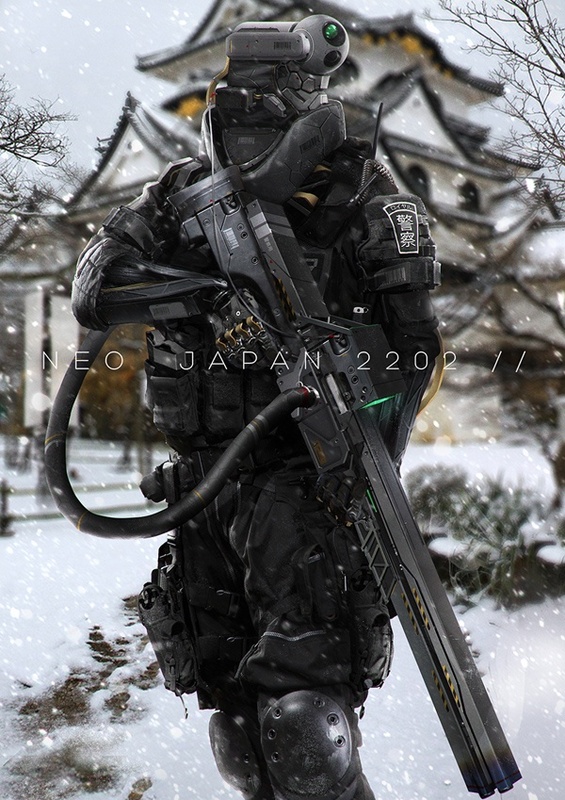 His project is called Neo Japan 2202. 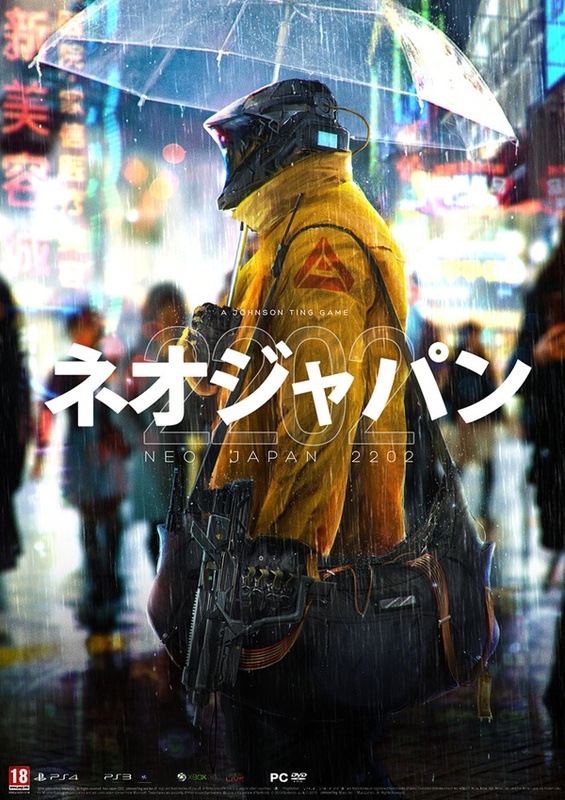 It is a conceptual project filled with interconnected stories and concept artwork that revolves around a reimagined storyline for Japan 200 years into the future. 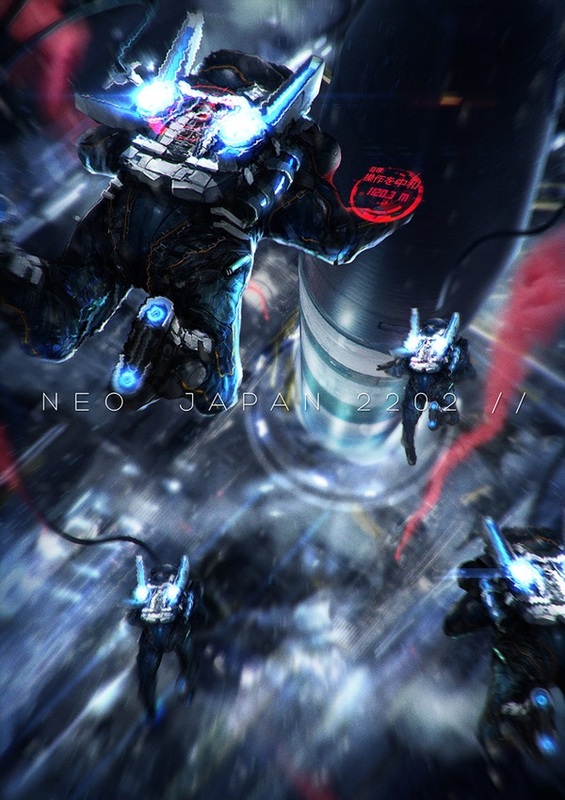 Johnson Ting has formulated the politics, the culture, and the future technology of his “Neo Japan” and the world he’s created feels like it’s just waiting to jump out of the screen. 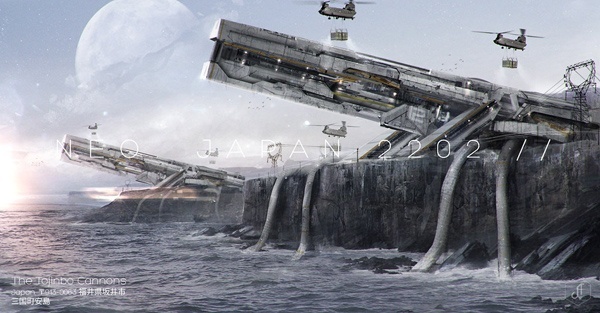 Getting a glimpse of his work in progress is like seeing the beginnings of a potentially huge new sci-fi universe. It’s definitely very exciting to see and we hope you all stay tuned to this amazing artist! 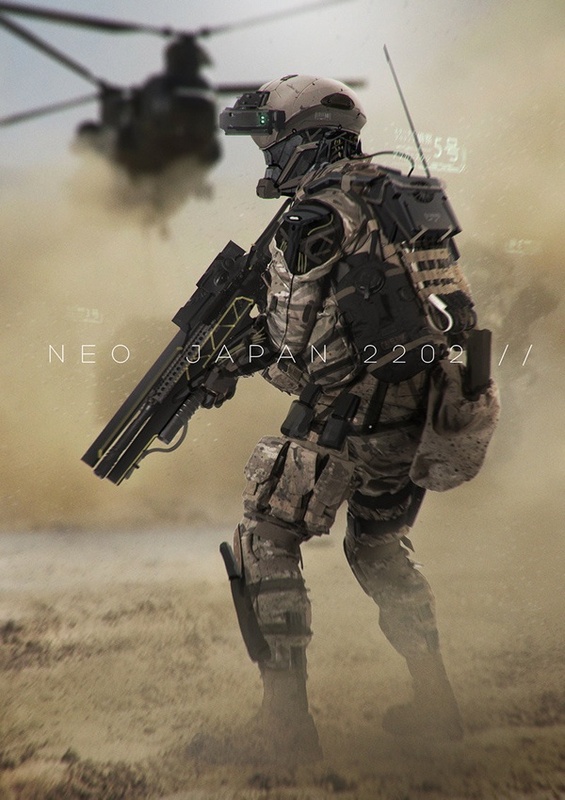 Johnson Ting has expressed an interest in turning his Neo Japan 2202 project into a book and even a video game (which would be amazing!) and hopefully, we’ll get to see his imagination in action very soon. 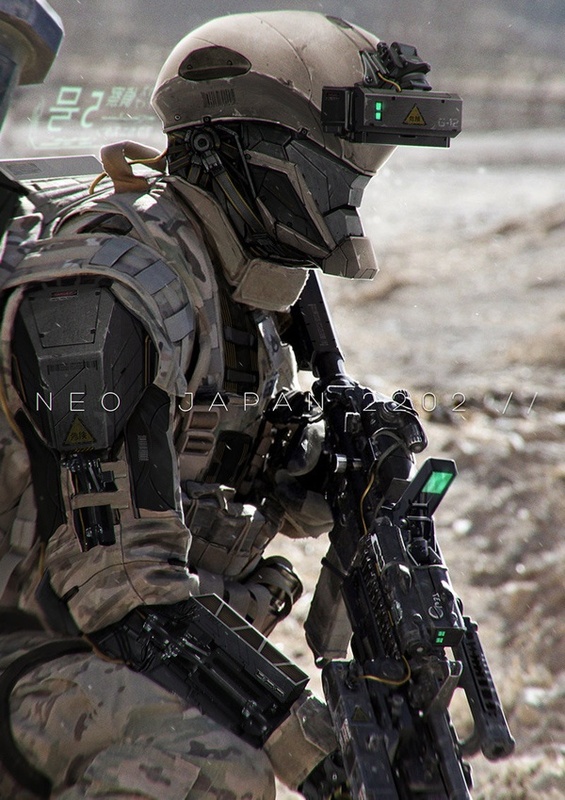 Visit his Deviantart page and his Behance portfolio to see more of his amazing work. 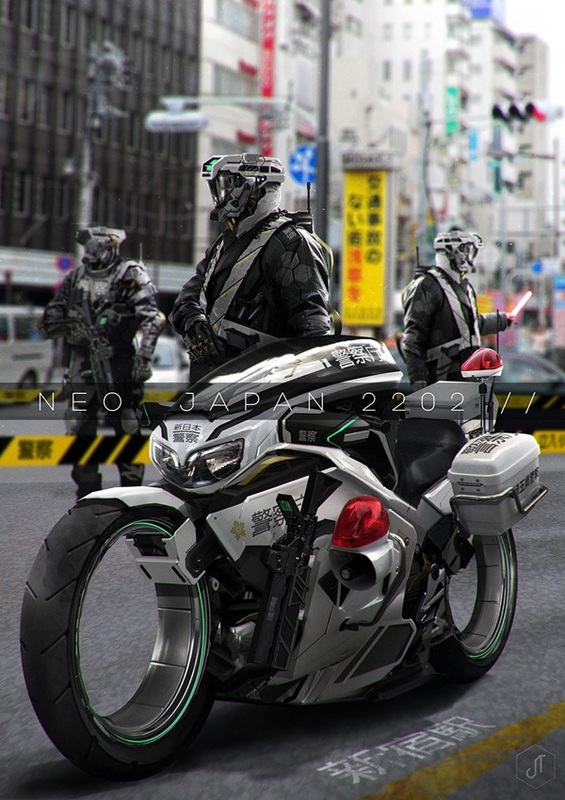 Tell us what you think of Johnson Ting’s work in the comments section below.